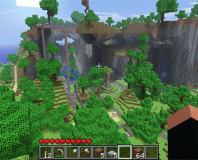 Indie developer Mojang Productions has confirmed that it is now working to build a mobile version of Minecraft for Apple iOS devices, namely the iPhone and iPad. Planned for release later this year, the mobile version of Minecraft is currently being built by one Mojang employee - Aron Neiminen. According to Gamasutra, the mobile version of Minecraft may not be as full featured as the PC versions. Mojang may cull some features back in order to make Minecraft playable on iPhone and iPad devices, though it hasn't given specifics just yet. 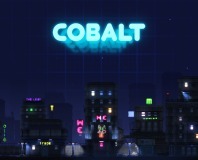 Minecraft is a directionless block-building sandbox game where players work to create houses and castles to hold off zombies. It's really rather good, despite what some members of the Bit-Gamer team may think - and has proven very popular with the Bit-Gamer community. How popular has Minecraft been? Well, it's sold over 1.3 million copies and it's not even come out of beta yet. It's also spawned a plethora of iPhone clones already, such as Eden: World Builder. 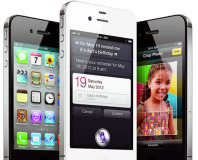 Apple has announced a brand new iPhone model, the iPhone 4S. Sony and Mojang have released an Android version of Minecraft.